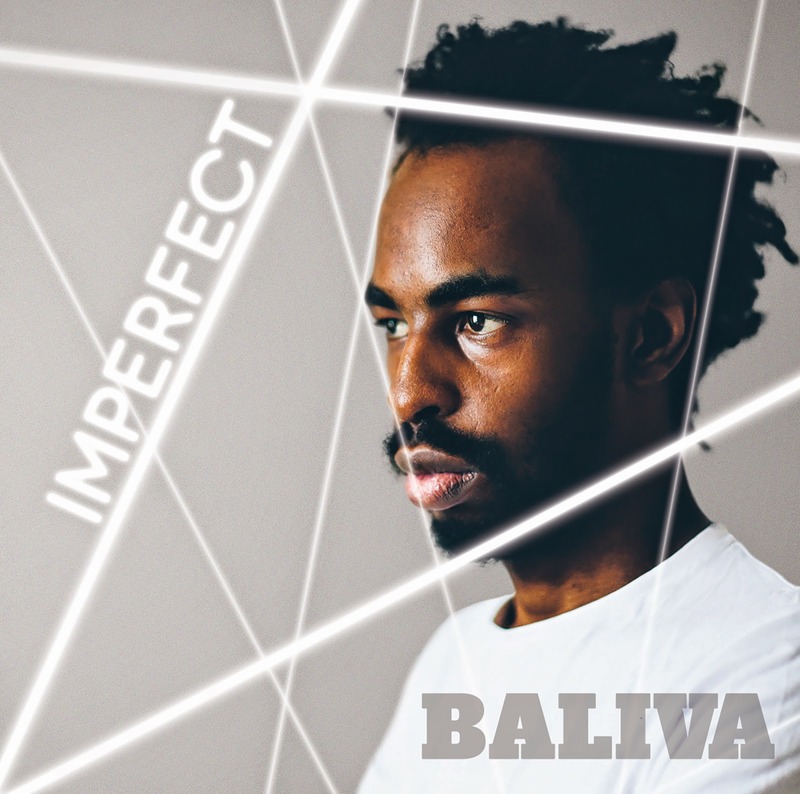 The interview with Baliva, the Gospel rapper, was popular but blighted by a high pitched whine. Before you ask, the whine was not the voice of the interviewer! This background noise has been removed digitally, so listen again or for the first time without distraction. This interview was a special episode of the show with Peter Cooper interviewing Baliva about his musical and Spiritual routes. There is also a discussion of how Hiphop culture relates to church culture. A fascinating insight into the life and work of a Christian creative artist.